Many landlords mistakenly believe that they don’t need an attorney to review a standard AIR Commercial Lease because the lease has been created by a landlord association. This is simply not true. The standard AIR lease terms need to be strengthened to properly protect the landlord. Of particular concern is the standard lease Option Addendum. Changes are normally necessary to tailor the lease and the grant of any option to the landlord’s specific requirements. In fact, we advise our clients to simply not grant any option to extend the lease term. Recently, a client approached our firm regarding the lease of industrial property in Los Angeles. Prior to consultation, the landlord granted multiple extension options extending the initial lease term. When asked why he agreed to grant such extensions, the landlord said that granting extension options was “standard” and believed the options would benefit him. From our vantage point of over 35 years of legal experience, we disagree with the landlord’s sentiment. In reality, the granting of an option to extend solely benefits the tenant. Many of our most successful landlords refuse to grant any option to extend. By the option’s very nature, the decision to exercise or not exercise the option is solely within the tenant’s control. For the reasons set forth below, the grant of such a right rarely results in any benefit to the landlord. For example, tenant – favorable market conditions at the time of entry into the lease may require a landlord to grant tenant – favorable concessions. Years later, at the time the tenant exercises the option to extend, market conditions may favor the landlord. 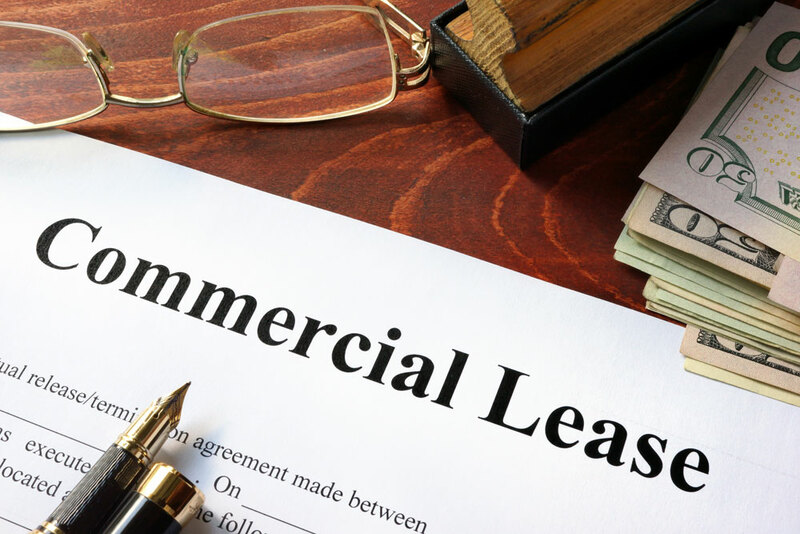 However, the landlord will not be able to benefit from those conditions because the previously granted tenant – oriented concessions automatically become part of the extended lease term. If, at the time of option exercise, market conditions are more favorable to landlords (rents have increased or vacancy rates have dropped), the tenant will certainly exercise this option. On the other hand, if at the date of exercise, market conditions favor the tenant (rents have dropped or vacancies have increased), a sophisticated tenant will simply decline to exercise the option and then engage in new negotiations to extend the lease term. In our experience, the existing tenant will often receive a more favorable lease than they would have if there been no option. The landlord will likely end up leasing the property for no more than the current fair market rent, but will be faced with trying to renegotiate other concessions, agreed to by landlord, at the time of the original grant of option. Had no option been granted, the landlord will not be in the position of explaining why the landlord was previously willing to grant such concessions. 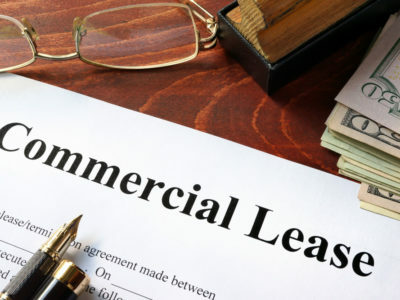 For landlords who want to avoid the downside of granting an unfavorable option that could short change them in a dynamic leasing market, the landlord should refuse to grant any option at the outset of the lease. When market rental rates increase and vacancies decline, the only party who benefits from the option is the tenant. While landlords who refuse to grant options may worry that prospective tenants may take their business elsewhere, the granting of an option is a serious business decision which should be considered at the outset of every lease. Rather, than simply ignoring the issue and routinely granting a prospective tenant’s request for single or multiple options, the landlord should realize he or she has “the option” to simply say no. For those landlords who feel inclined to grant options to extend, I’ll have more information in upcoming blogs on how to draft option provisions that are more favorable, as well as common mistakes to avoid. With a legal career that spans three decades, Michael B. Scott specializes in real estate, business, computer software and food service law, as well as real estate and business litigation, conservatorship and brand and licensing law. With a legal career spanning three decades, Michael B. Scott specializes in real estate, business, computer software, estate planning, and brand and licensing law representing diverse businesses and individuals (nationally as well as internationally) in transactions, trial work, and dispute resolution. His clients include commercial and real estate developers and owners of shopping centers, industrial and warehouse properties, apartments, condos and single-family residences. He also represents alternative energy developers, contractors, and project managers.